A beautiful 5 acres of native Florida landscape is available to you in Lake Placid. 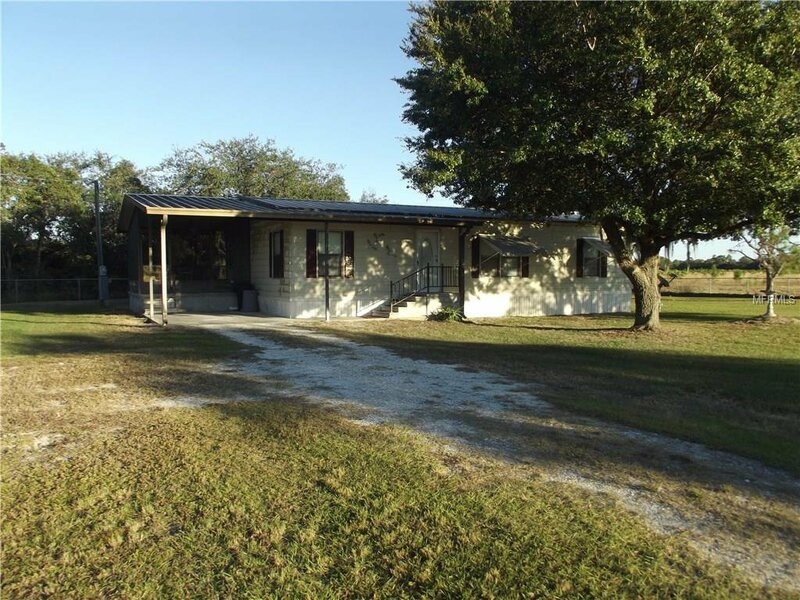 A well kept manufactured home located is included on this property for your enjoyment . It is only a very short drive to one of Florida's fishing lakes. Public boat ramp is available. Enjoy a privacy as a first home or vacation getaway on this mostly untouched piece of land. This location is conveniently located close to local hospitals and shopping. Listing courtesy of Palm Properties of CF, Inc.. Selling Office: PALM PROPERTIES OF CF, INC..